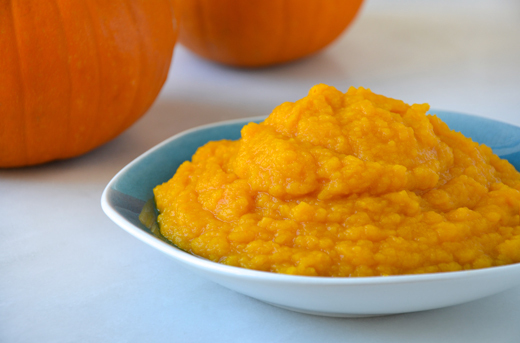 And while store-bought pumpkin purée is fine in a pinch, this year I’m going the DIY route with a simple, foolproof recipe for Homemade Pumpkin Purée. Pick up your KitchenAid® Chef’s Knife as you sharpen up on the five essential knife skills every cook should know. 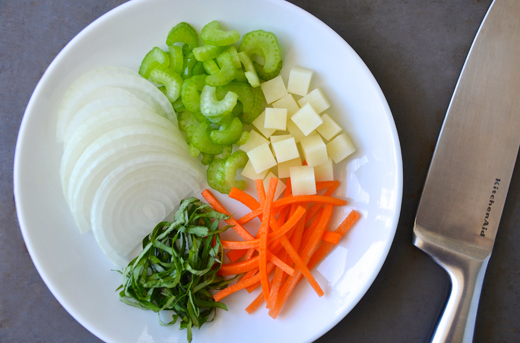 Ready to chop, slice, dice, julienne and chiffonade like a pro? I’m here to guide you as we leave fear (and those prepackaged chicken parts) behind. All it really takes is two simple tools and a few tips on technique (Hint: The fat lines will guide you!) 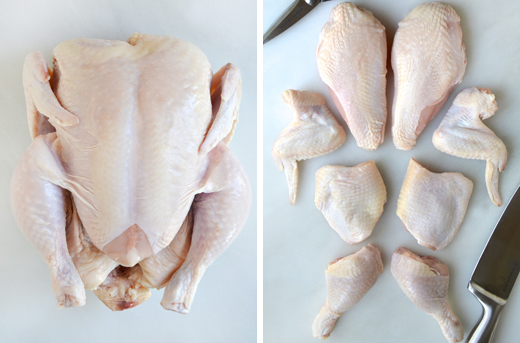 to go from one chicken to eight parts in no time flat.